You can use these pigtails to connect to lights that don't have a connector that will match our RGB Controller that isn't already Plug & Play. They have 20cm of cable after the plug. 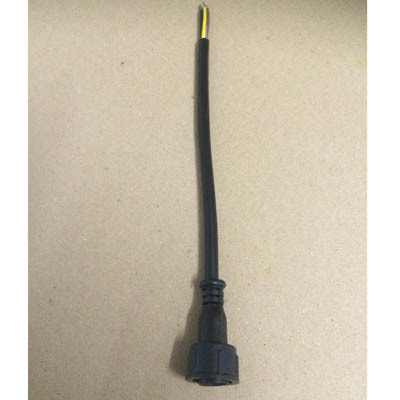 The connectors are pre-tinned ends ready to solder directly onto wire or screw into a terminal block.